Nissan, a leading automotive company, recently showcased Nissan Energy, a part of the company’s Nissan Intelligent Integration, at the CES trade show which was held in Las Vegas, US. Nissan Energy is part of the company’s vision of a connected world where new developments in battery technology and power generation enable homes and vehicles to better harness and power each other, said a company statement. 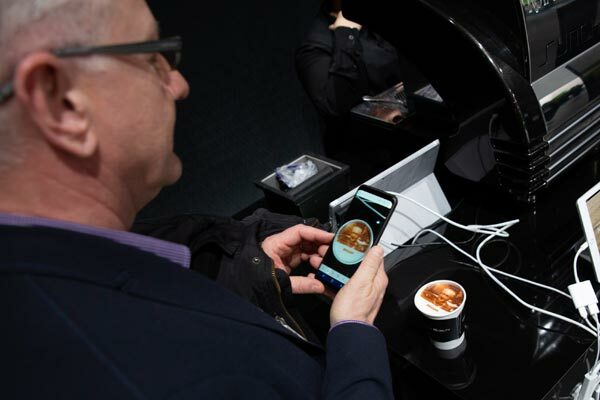 At the CES Nissan display, visitors relaxed and sipped on a freshly-brewed macchiato topped with their self-portrait crafted from foam while watching Nissan Energy in action, it said. The barista station ran purely off a Nissan Leaf, demonstrating Nissan Intelligent Mobility, the company’s vision for changing how cars are powered, driven and integrated into society, it added. Nissan Energy will establish new standards for connecting vehicles to energy systems, impacting every aspect of the customer’s lives and business energy needs. Under Nissan Energy, there are three key initiatives: Nissan Energy Supply, Nissan Energy Share and Nissan Energy Storage. These will allow electric cars to connect to energy systems to charge their batteries, power homes and businesses, or feed energy back into power grids. Nissan will also develop new ways to repurpose electric car batteries. The CES display is just one example of Nissan Energy that the public can experience. At the Nissan Global Headquarters Gallery in Yokohama, Japan, visitors can tour a Nissan Energy Home.